SUMMIT. MODELS INDICATE WIND WILL CONT MOV W THRU FCST PERIOD. Fuego volcano Volcanic Ash Advisory: NEW VA EMS. 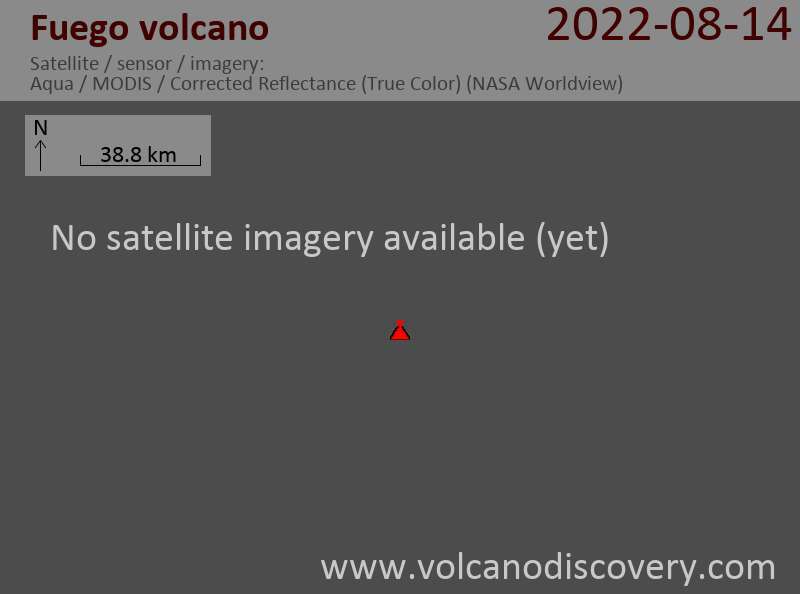 Fuego volcano Volcanic Ash Advisory: NEW VA EM AND VOLCAT ALERT.